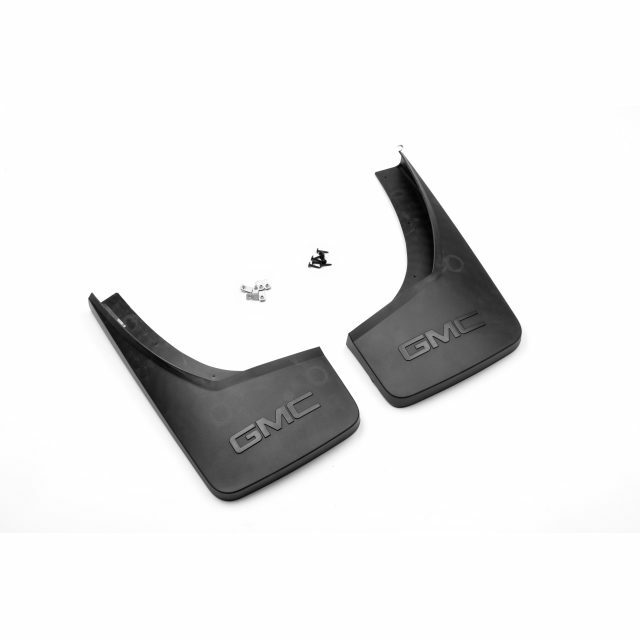 Designed by GM to accent the exterior of your vehicle, these Front and Rear Molded Splash Guards fit directly behind your rear wheels to help protect your truck from tire splash and mud. 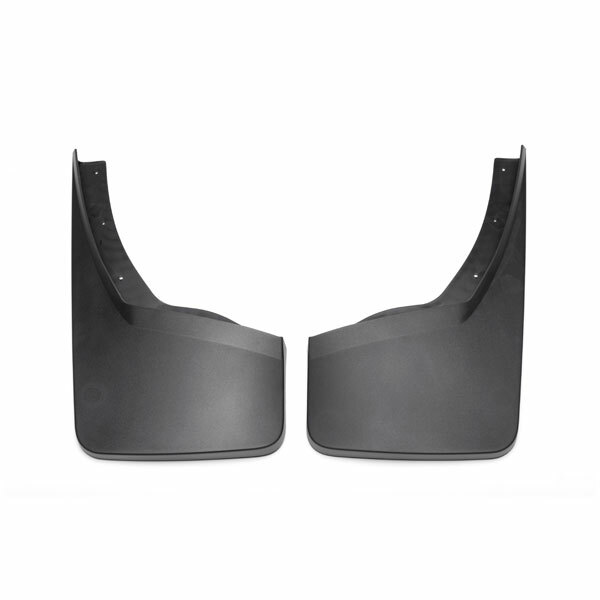 The splash guards are black grained to match the exterior of your vehicle. This kit includes both part numbers 22894860 (Front) and 22894866 (Rear) in one package to reduce your shipping costs. 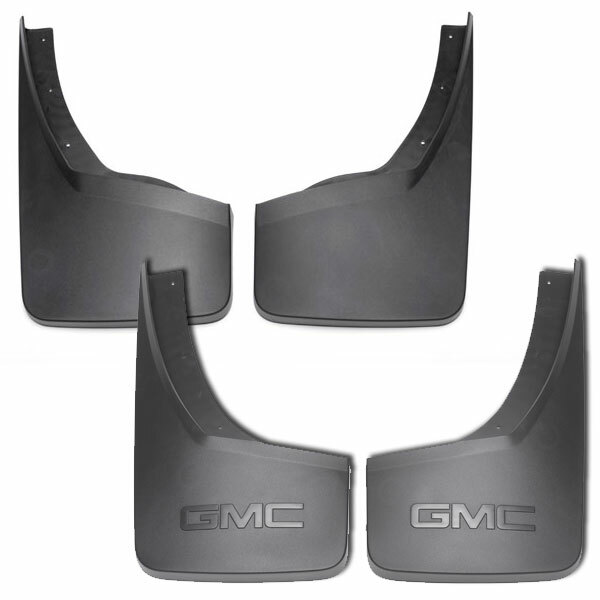 This GM Accessories kit includes a pair of front splash guards, a pair or rear splash guards, and required hardware for mounting.